This 3D game can be played as a stand-alone game, over the Internet. Features: 1. 3 Levels of smart engine power. 2. Playing via Internet or local Network. 3. Amazing 3D OpenGL Graphics and Animation. 4. Music and Sound effects. 5. Undo/Redo. 6. 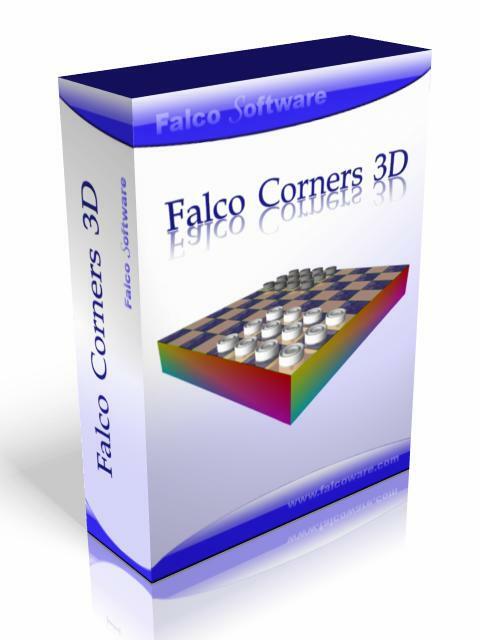 This 3D game can be played as a stand-alone game, over the Internet.Features: 1. 3 Levels of smart engine power. 2. Playing via Internet or local Network. 3. Amazing 3D OpenGL Graphics and Animation. 4. Music and Sound effects. 5. Undo/Redo. Unleash your strength and reach impossible distances! 2007 NCAA basketball office pool manager. The right tool to manage your office pool thats easy to use and configure. The "Easy Pool Setup" feature makes it easy to setup your pool. College bowl season office pool manager includes the 2005 bowl schedule. The right tool to manage your office pool that gives you a wide variety of pool configurations and options. The "Easy Pool Setup" feature makes it easy to setup your pool. College basketball tournament contest manager especially made for sports bars. Manage your tournament contest with this easy to use software. Play badminton with the computer in the galaxy!